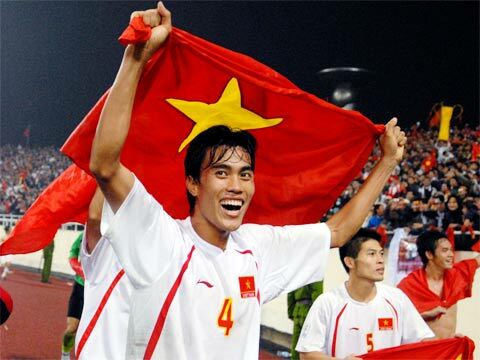 HA NOI (VNS) — FIFA has announced a US$800,000 grant to the Viet Nam Football Federation (VFF) to develop their youth football. The international football body is to finance the construction of a performance laboratory equipped with the latest technology in addition to sending specialists to train Vietnamese staff on how to operate the lab. FIFA will also build an artificial glass training turf that meets the association's standard. Contractors for this project will be handpicked by FIFA. Once completed, the facilities will be inspected by the association before being transferred to the VFF.